Is it Ghana or it’s people that don’t appreciate art? This question baffles me every time I ask. For the longest time art has been seen as inferior to other academic subjects. Especially the science subjects. In Ghana’s reality, a good portion of artists, be it actors, musicians, visual artists and the likes rarely get their art treated with the respect it deserves. That’s not to say that people in Ghana don’t respect art but majority view it as something they themselves can do and don’t see reason in paying for its real value. A good number of artists today are not where they should be not because they were lazy or took a wrong turn but because they were undervalued. Recently I was hired by a lady from a well respected society in Ghana (I won’t mention the name) to perform at an event. I was called at the last minute on the day of their event to perform. I had to send in my piece to be scrutinized and accepted and was expected to be at the event at a certain time. I was professional in my conduct. I dressed for the occasion, was punctual and delivered as expected. We agreed on a cash token to accommodate my transportation (Ghana’s sorry excuse for payment). 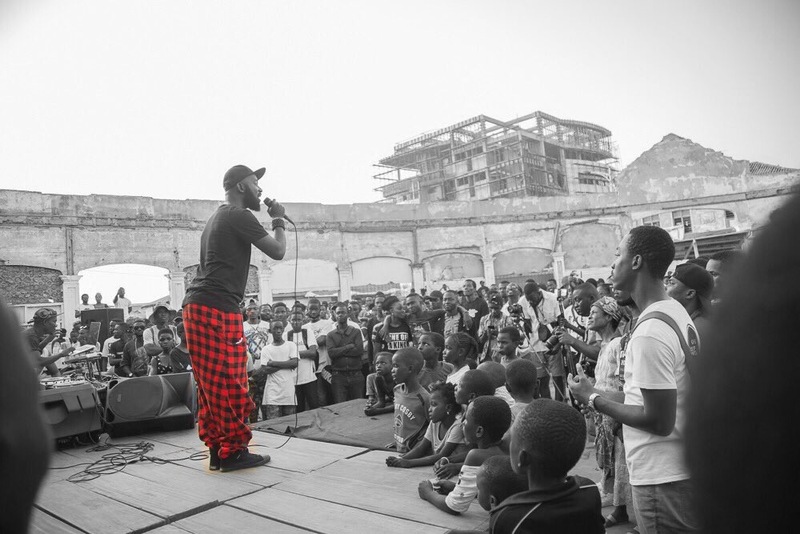 After my performance I couldn’t be compensated as the event was still ongoing, so I settled for a mobile money transfer the next day. I never heard from the lady again. I communicated with her the day after and the next and after that I decided to stop disrespecting myself and ignore that I had been used. This is not the first time such has happened in my career as an artist. This time however I must say that I was surprised that the caliber of society I was engaged with treated me with such disregard. When I look at my craft I realize that I have been blessed with a gift. When that product of my gift is treated this way it hurts. It doesn’t dampen my spirit but makes me stronger. I just wonder whether my zeal to continue creating won’t be killed by the people I create for. Hmmm… it’s rather unfortunate that many Ghanaians treat arts that way but I think we need people like you who have the strong courage, confidence and fortitude to withstand and cause the paradigm change. That’s deep. I should do a follow up from this quote. Previous PostPrevious Is Secular Music Bad?